What did we have fun playing this year? Winners will be entirely user-voted. 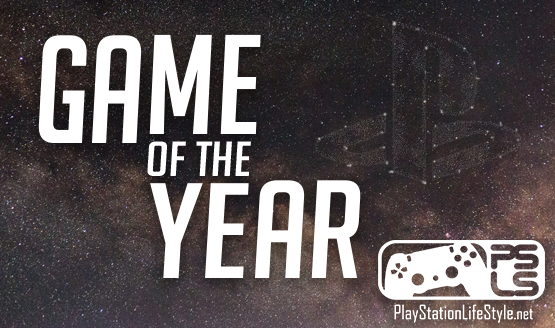 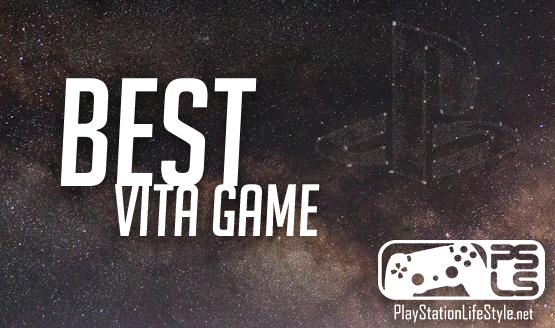 A lot of great games in 2018, but only one can take home the award. 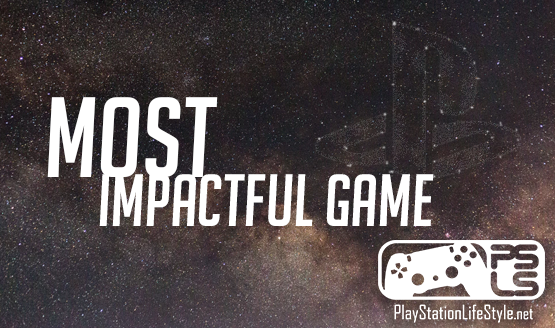 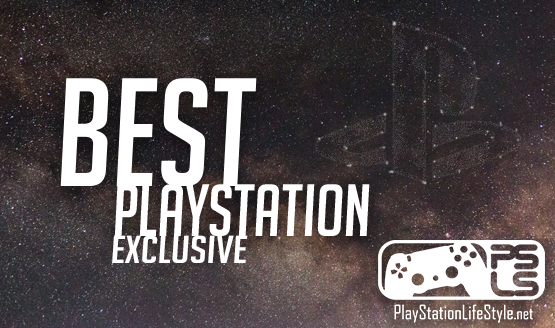 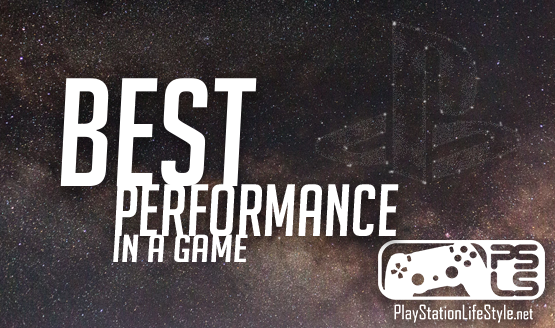 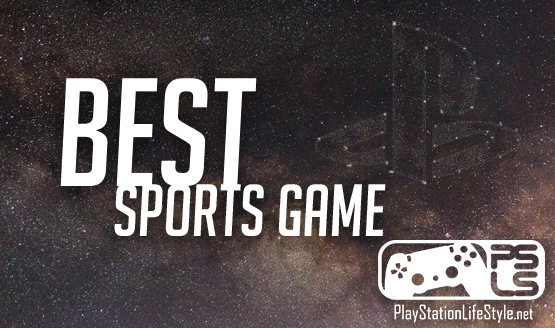 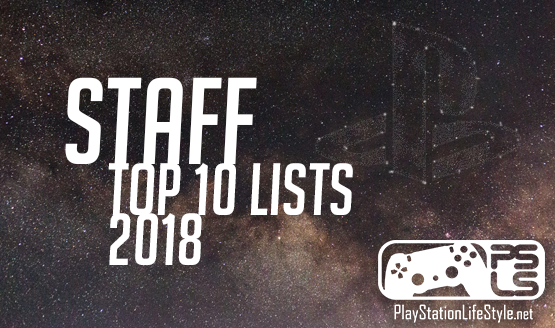 PlayStation had a great year, but which one was the best? 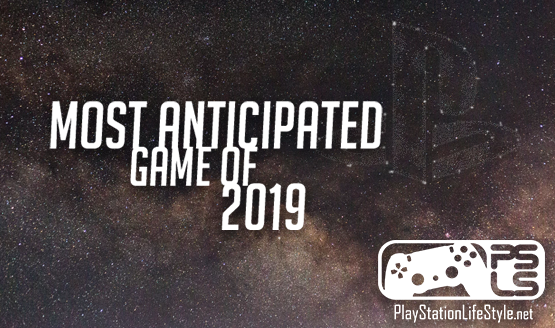 Which of next year’s games do we want the most? Which publisher impressed us most this year? Music is a powerful piece of any video game. 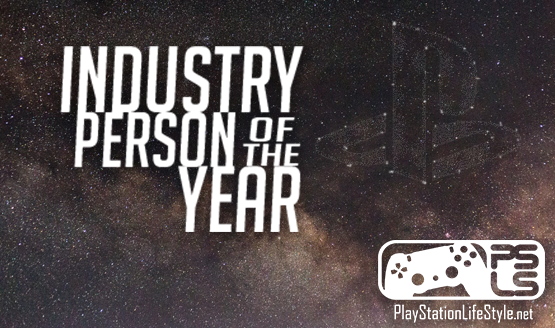 Who embodied the best of the industry this year? 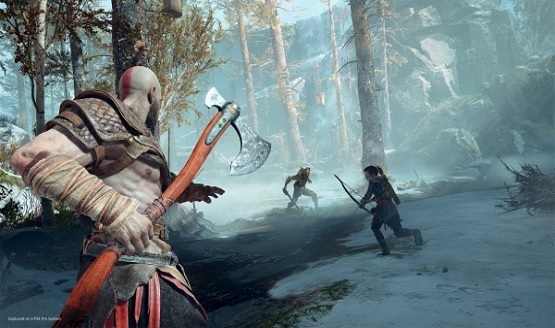 Capture brings the game to life. Games have the ability to tell amazing stories. This award will give you blunt force trauma. 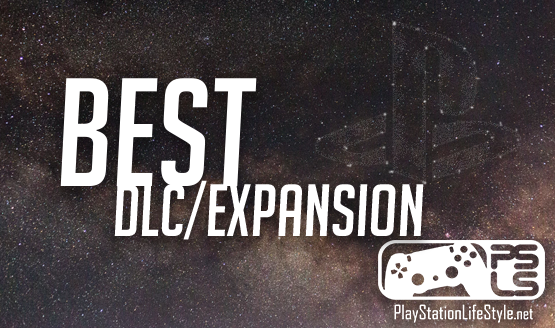 How did games get expanded this year? Which game stuck with you long after it was over? 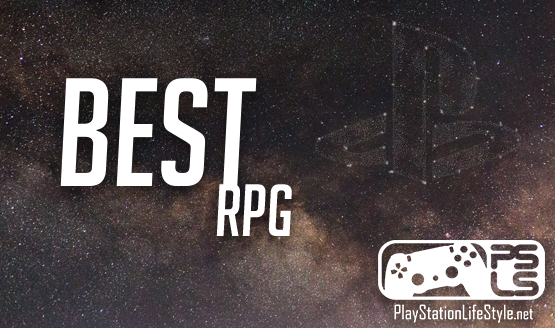 Which games count as RPGs? 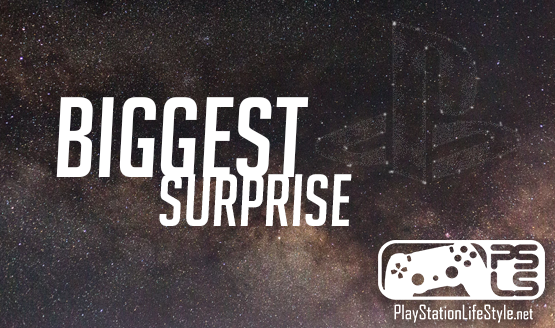 What were the moments that shocked you most? 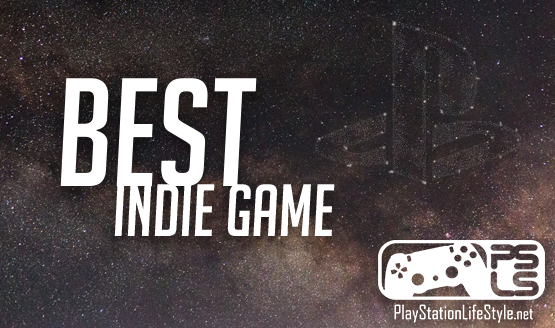 Is this the last year we’ll run this award?